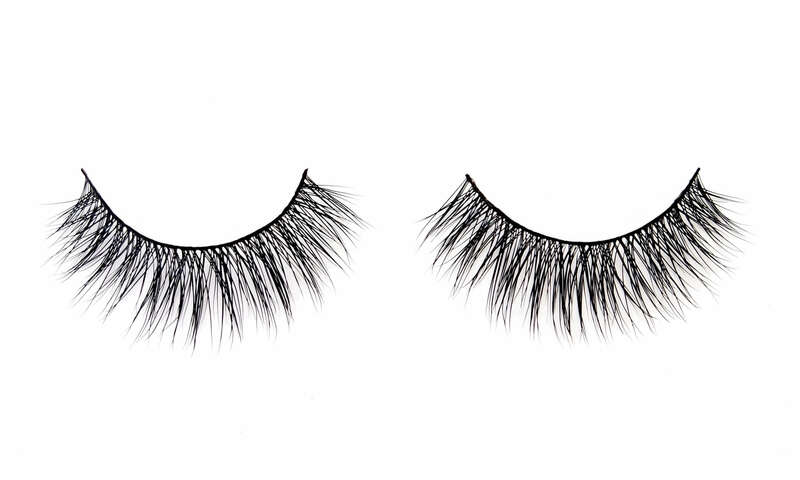 These luxurious mink eyelashes will create a bold statement with their long, yet soft, feathered finish. 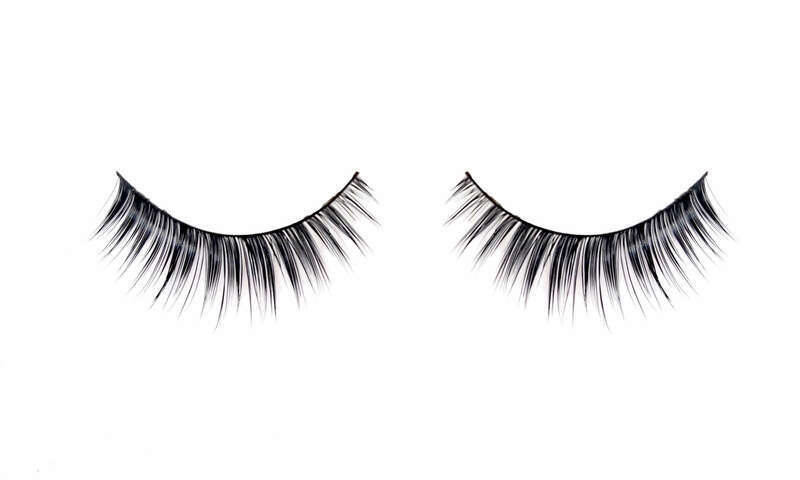 ‘CocoEllise Luxe’ are the perfect set of fake lashes to open up your eyes and amp up the GLAM! Be compliment ready when wearing these beauties. 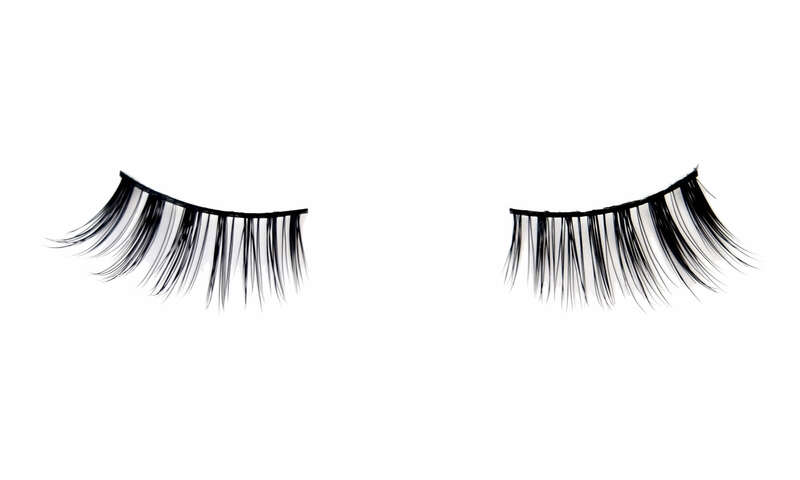 I absolutely love these lashes! Could not be easier to apply yourself and so comfortable and lightweight. Perfect for glamming up on the weekend or everyday use! Love these!!! 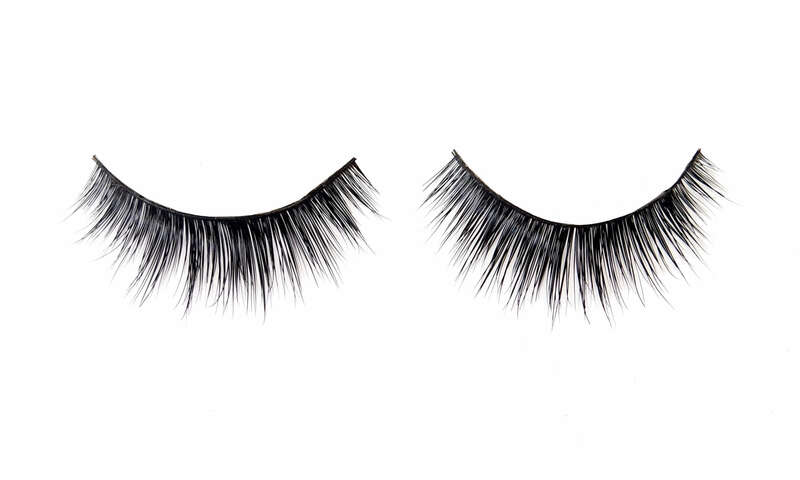 I absolutely LOVE these lashes!!! These are my first pair of mink lashes and they’re so fluffy!! The lash band is so flexible, making the lashes easy to apply. And the lash glue is absolutely amazing !! Meagan has great customer service, definitely one of the best I’ve encountered in the beauty industry 🙂 will definitely be ordering again ! 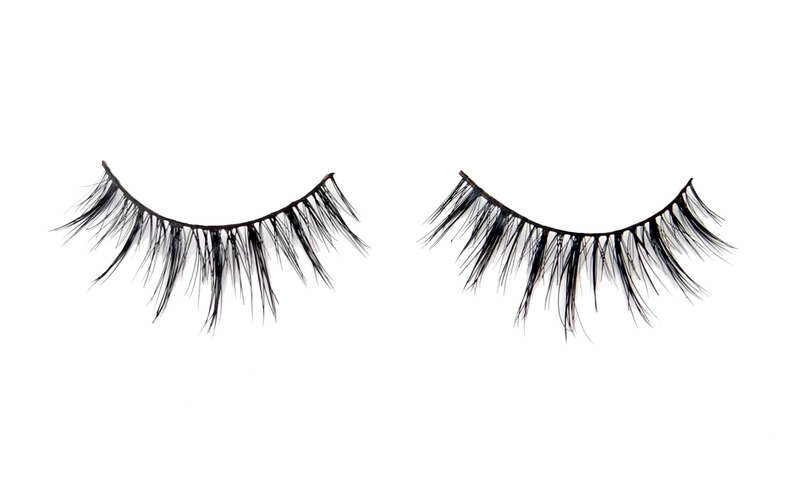 These are the best lashes I’ve ever worn! I receive so many compliments when I wear them. 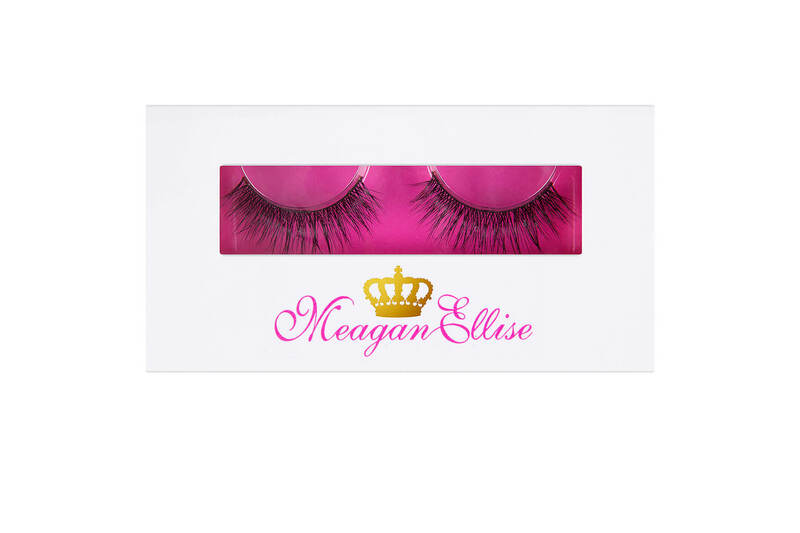 The lash band is flexible so they are extremely easy to apply & can be used multiple times with ease! Hope they come back in stock soon!